We believe in the power of collaboration. 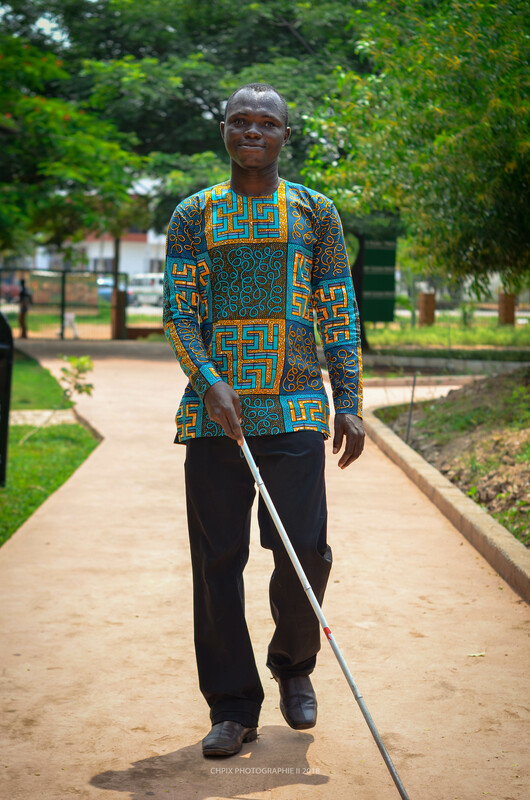 Through collaboration and community outreach, our mission is to improve access and quality of occupational, physical and speech therapy services for persons living with disabilities and chronic health conditions in Sub-Saharan Africa. 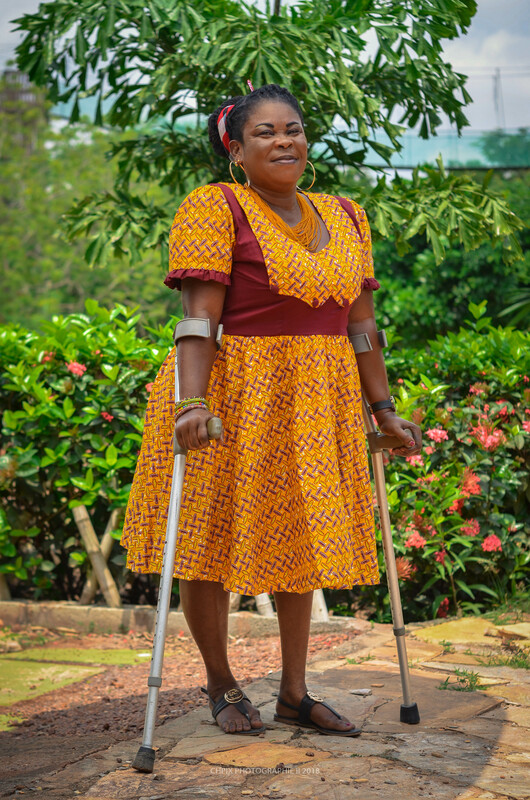 We collaborate with communities and organizations within our host country working to improve the health and wellbeing of persons living with disabilities and chronic health conditions. 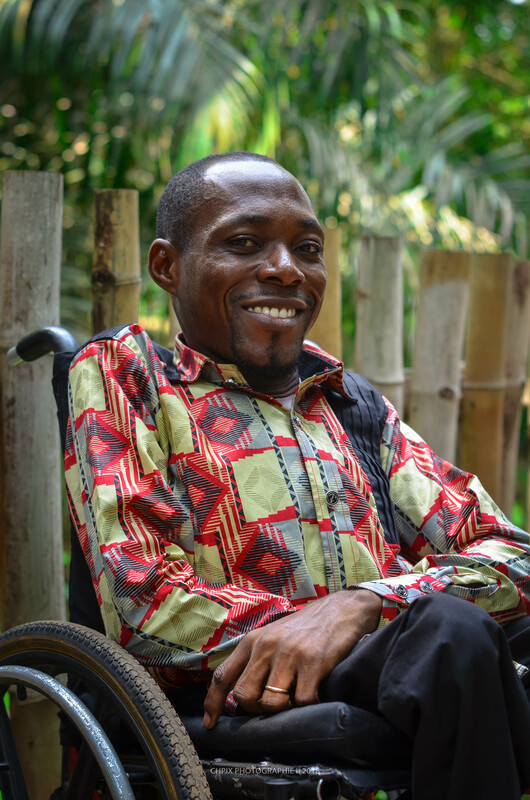 We equip local healthcare providers with skills training and resources to enact positive and sustainable change, all while empowering persons with disabilities.